When you’ve got enough to think about with Office 365 encryption, anti-malware, secure WiFi etc, it’s sometimes quite easy to overlook the physical aspects of your IT security. 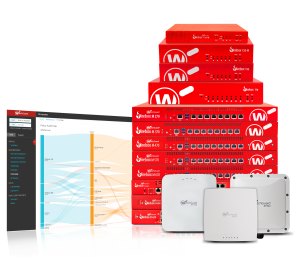 Here you’ll find our recommendations for a range of products which will help protect your business hardware and data. If you’re anything like us, then your laptop travels everywhere with you. Whether you have an open-door policy in your office or you don’t, it doesn’t hurt to ensure your laptop doesn’t go ‘walking’ when your leave your desk for a meeting or coffee run. 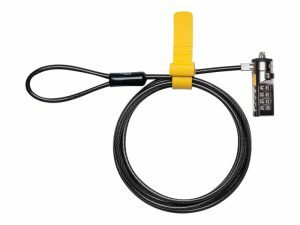 What’s great about this little product below is the simplicity but effectiveness of it’s ability to stop thieves taking your laptop. The lock anchors to any desk, and with a possibility of 10,000 different locking combinations, you can pop away from your desk knowing that your device will still be there on your return. 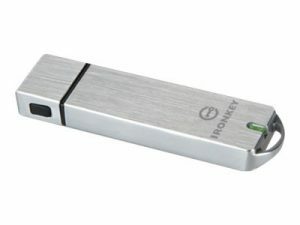 USB drives are one of the fastest methods to physically store and transfer data from one device to another. The S1000 meets the strictest standards to make it the ultimate security drive. The drive detects and responds to physical tampering and provides automatic data protection upon drive removal. For added peace of mind, the drive uses digitally-signed firmware making it immune to BadUSB. The drive locks down after ten invalid password attempts and there is also the option to reformat or destroy the drive. Have you ever suffered an outage? What backup options do you have? Invest in an uninterrupted power supply unit specific to your business needs. In the event of a power outage, the unit provides temporary power until normal power supply has been restored. 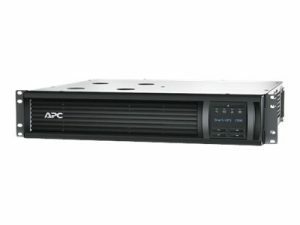 An APC Smart UPS such as the one below, can save unwanted downtime and ensure your critical systems remain up and running. Many of our clients have already experienced the benefit these units can offer, in particular, when a natural disaster strikes or there is a region-wide power outage. 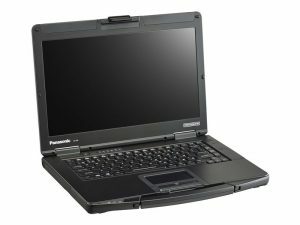 Field engineers require a reliable and robust laptop in order to work in onsite and external environments. With a unique ‘honeycomb’ for improved strength and spill resistant keyboard and touch pad area this particular device doesn’t compromise on durability. Whatever your physical security requirements, ensure you have the right level of protection to safeguard your business and your IT throughout the festive period. For further support, email sales@twenty-four.it. You can use our handy news filter to find what you’re looking for quickly. Search by keyword, category or tag.